Today the New York Times has a story about pending litigation involving the targeted killing of an American citizen overseas in Yemen for ties to Al Qaeda. The Obama Administration wants to assassinate Anwar Al-Awlaki, a Muslim cleric born in New Mexico in 1971 who became a radical when he moved to Yemen in 2004. His name entered the government's consciousness following the Fort Hood massacre after Al-Awlaki praised the shooter, Nidal Malik Hasan, and was brought up again during interrogations of Umar Farouk Abdulmutallab, the now testicle-less Christmas Day bomber of 2009, and Times Square bomber Faisel Shahzad. Adbulmutallab allegedly received training in Yemen from Al-Awlaki and Shahzad had allegedly been in contact with Al-Awlaki prior to his failed bombing attempt. 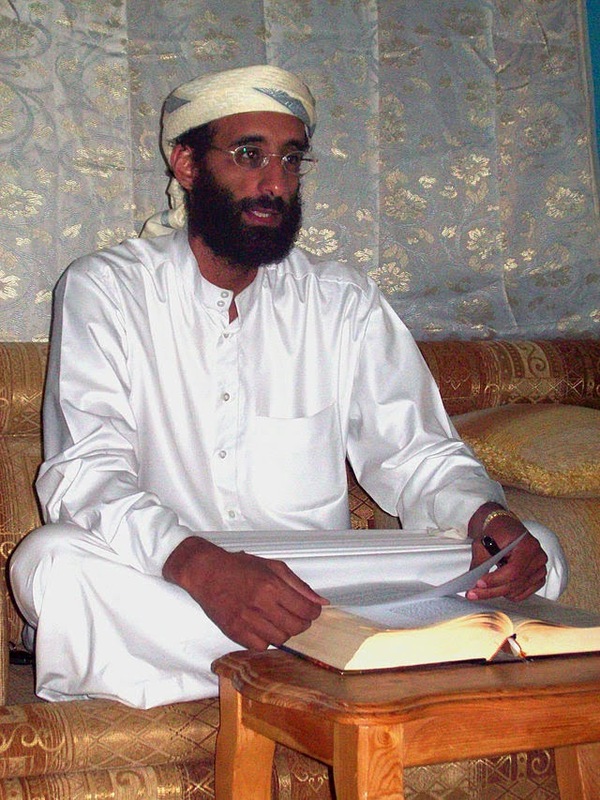 Al-Awlaki is not your typical demagogue preaching war against the United States, however. He is an American citizen and not in a war zone. If the Obama Administration assassinates Al-Awlaki it will set a horrible precedent of a government killing its citizens overseas without due process of law. Short term it would create a martyr in the Arabian Peninsula. Is Al-Awlaki's assassination worth these two negative outcomes? If Al-Awlaki is guilty of what the government says, then let's work with Yemen to capture him and bring him to trial here in the States and show that we are a nation of laws that is above the murder of its citizens without a proper trial. The United States, through various executive orders, has banned the assassination of political figures, which was later extended to ban any assassination by the U. S. Government or anyone employed by the government. That was 40 years ago, but Clinton began relaxing these EOs and now it seems that Obama wants to disavow the country of them altogether. In order to protect ordinary citizens like you and me from an overzealous police investigation or justice system indictment we must allow those accused of the most gruesome or distasteful crimes, as is the case with Anwar Al-Awlaki, all of the protections he is afforded under the Constitution. Stripping American citizens of their rights begins the process of erosion of your and my rights. It may not happen in 10 or 20 years, but that's the thing about erosion: you don't really notice it until it is too late. Is Anwar Al-Awlaki guilty of these crimes and does he deserve retribution for his actions? That's not for me, you, or the President of the United States to decide. It's for a court of law to decide through the due process of law.